Sunday 21st January, our team had the privilege of chatting with the brands very first Ambassador Matheu Orchard. We first met Matt when we hired him for our first official video commercial shoot back in August 2017. The shoot took place at Mentone beach, Victoria and was a chilly 18 degree day (Don't let the sun fool you!). The shoot duration was around 2-3 hours and involved Matt and co-model Lisa Keller braving the cold by showcasing the tan on the beach in their bathers. We quickly tanned up matt in our Original Formula Mousse and was camera ready within 10 minutes of application! After we launched Man Tan, we got Matt onboard as our first official Ambassador and still to this day work very closely with him. Both the Man Tan team and Matt have built a strong relationship over the past several months and will continue to work together to push limits and set new standards within the industry. 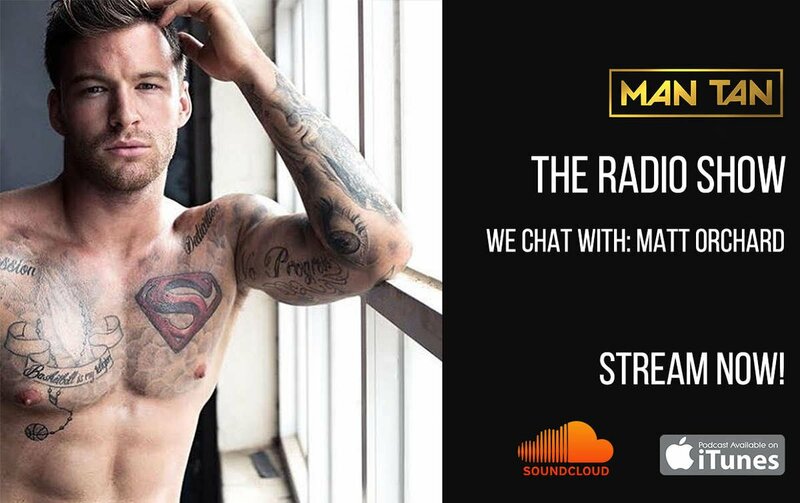 In this episode of our podcast, Matt shares his journey and tips from getting a college scholarship in his teens, to competing professionally in men's body building physique division, modelling, personal training & a whole lot more. If you're keen to hear Matt's story then this episode is for you!